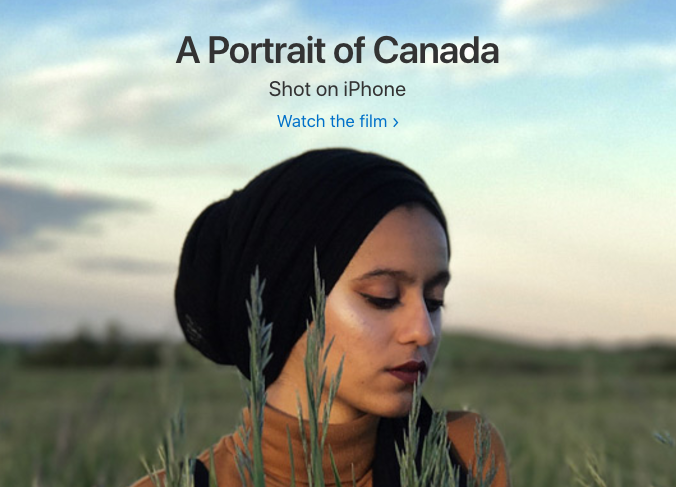 The main page of Apple.ca features “A Portrait of Canada”, the latest ‘Shot on iPhone’ ad campaign. The video features images by Caitlin Cronenberg and other Canadians from across the country, while the video features Toronto hip-hop artist Humble the Poet and the song featured is “Suplex (feat. Northern Voice)” by A Tribe Called Red. 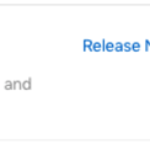 Leading up to Canada’s upcoming 150th birthday, Apple has highlighted various Canadian developers in the App Store, with its most recent section titled ‘Unapologetically Canadian”, which lists the top 150 downloads of all-time.